Despite the fact that we gave many different ATS Mario Map mods categories, there is always something very specific that don’t fit anywhere. 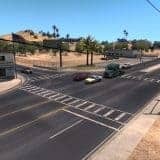 Therefore, American Truck Simulator Mario Map mods may be the answer. 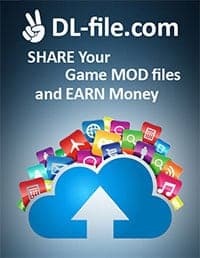 If you cannot find your needed mod elsewhere, ATS Mario Map Mods is the right place to take a look. 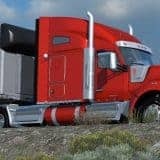 Pick the file and just click on American Truck Simulator Mario Map mods download button – you will get all kinds of possible benefits. 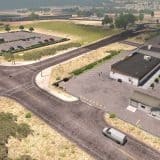 Feel free to try many as ATS Mario Map mods free are costless and available to everyone!